Let’s say you sprained an ankle. What are your first steps? Most of us probably would say something along the lines of plop down on the nearest couch, ice the ankle, elevate it, add some compression, and see a doctor if it’s a bad sprain. But what about a dental emergency, like a broken tooth? What’s your first step? Don’t be surprised if you don’t know. Most of us aren’t that familiar with the recommendations. But after this post, you’ll be the go-to source if it happens. 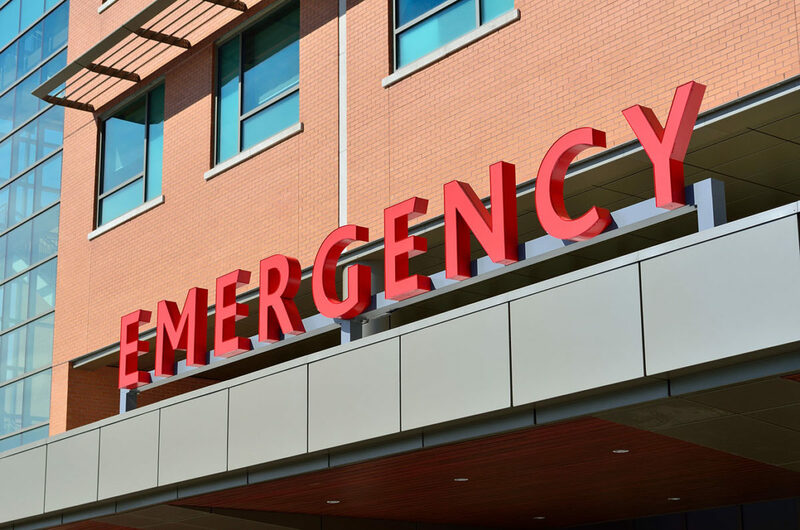 A dental emergency is any event that warrants immediate care to save a tooth, stop bleeding from the mouth, or relieve tooth or mouth pain. Some of the most common examples we see at include a cracked or knocked-out tooth or a toothache. 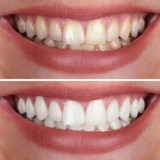 We see our fair share of dental emergencies here in Concord, NC and we’re equipped to handle them all. If you or a family member experience any of the emergencies below, call us as soon as possible, and we will let you know how to move forward and, if necessary, schedule you an emergency appointment. Knocked-out tooth: For adults, place the tooth in the socket without touching the root; if that’s not possible, place the tooth between your check and gums or in a glass of milk. It’s crucial to keep the tooth wet, but potential outside materials found in water could damage the tooth further. For children with baby teeth, come to our office as soon as possible; do not try to place the tooth in the socket. Cracked tooth: Rinse your mouth, and place an ice pack on your face to reduce the swelling. Wrap the tooth up in wet gauze or a towel, and bring it to the office. 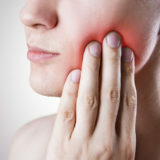 Toothache Use warm water to rinse your mouth, and gently floss to remove any food. If you note any facial swelling (which may signal infection), schedule an appointment with our Concord dentists or with your primary healthcare provider as soon as possible. Bitten Tongue or Lip: Clean the area with a cloth, or rinse your mouth with water. Apply an ice pack to the area. If the bleeding doesn’t slow, come to our office or go to the ER. previousHow to Quickly Treat Cold Sores!